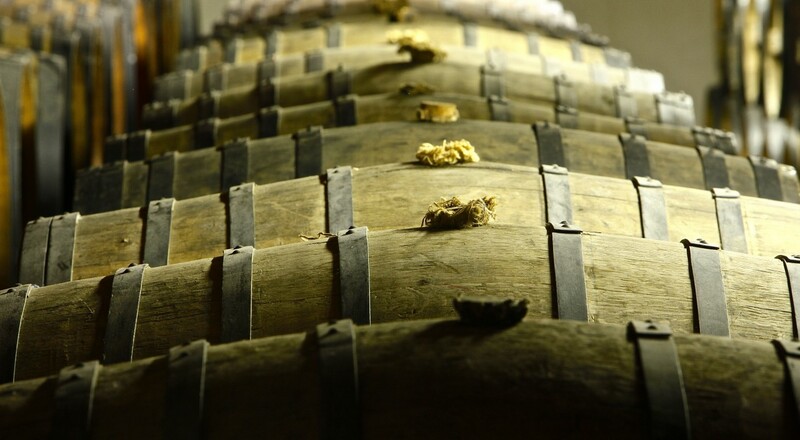 The gold of our Maison are our Calvados aged for some of them since more than 70 years. 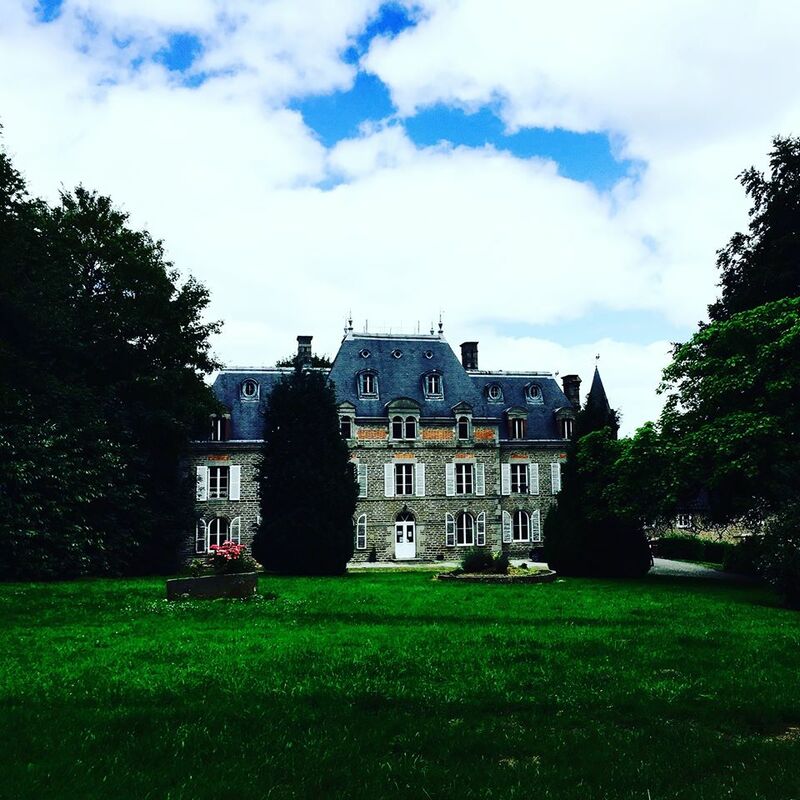 Expecional lands for uniques eaux-de-vie. 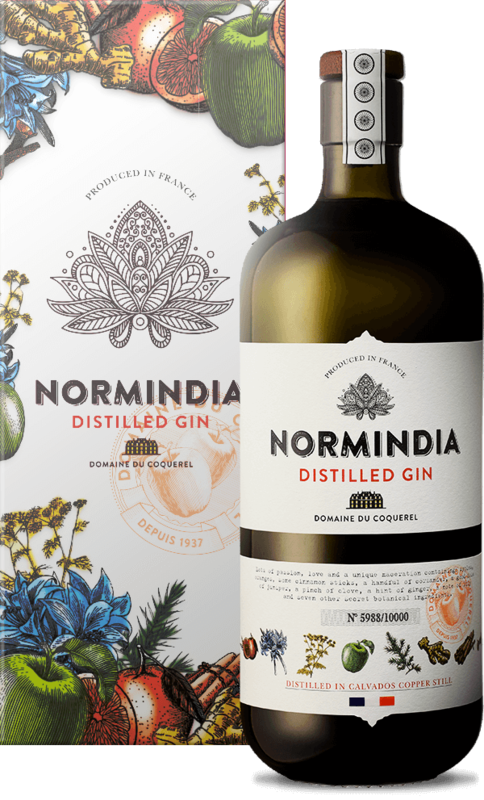 All our eau-de-vie are certified AOC and all our apples of apples are selected between the best varieties that the Normandy region has to offer. All the orchard we have chosen to work with are recognized by the INAO (National Institute of Designation of Origin). 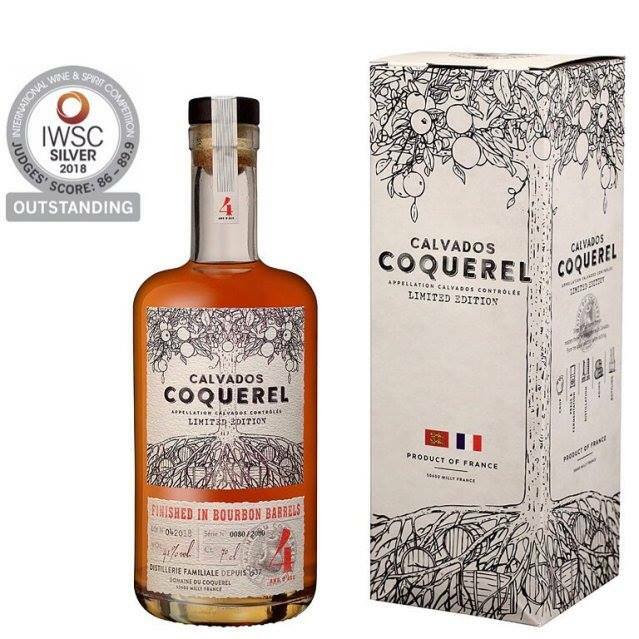 “Maison Coquerel is still producing its Calvados in respect of the Normand tradition, yet using today’s technology. 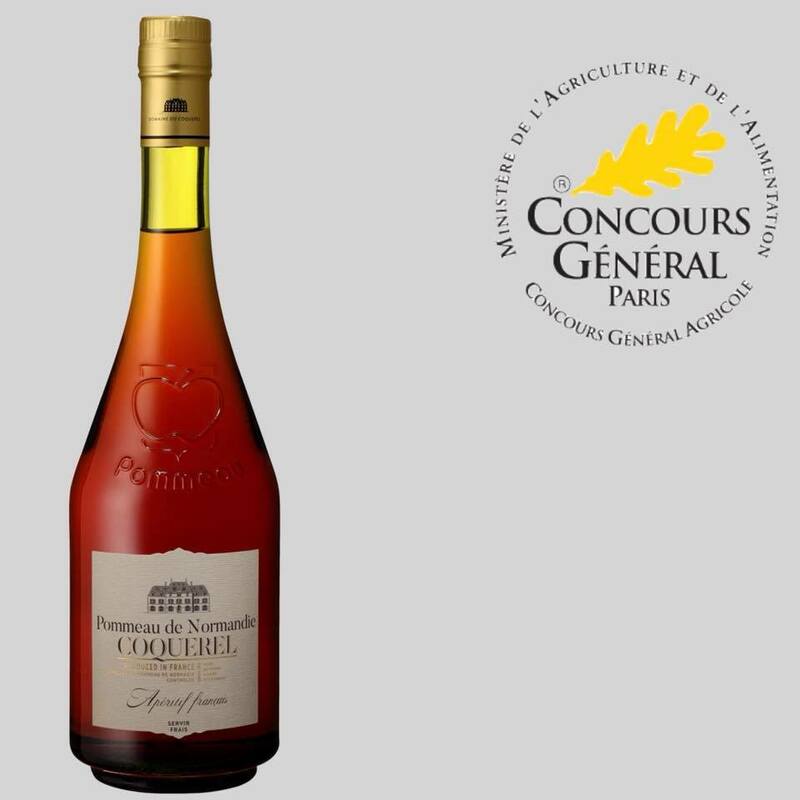 “The apple juice is left to ferment naturally over several months as the sugar gradually turns into alcohol. It becomes cider. 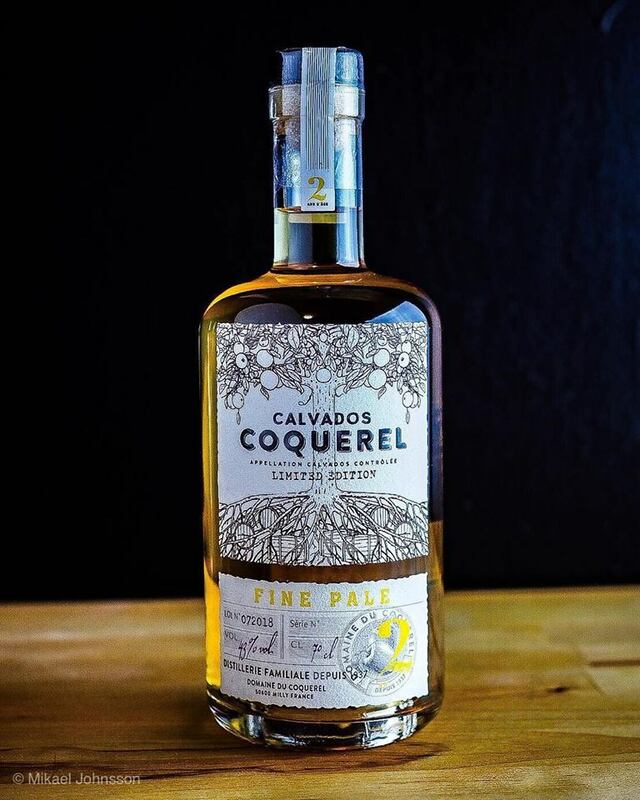 Our Calvados are sold in twenty countries around the world and have been awarded over a hundred medals, including five times the grand price of honor from the French President rewarding the best Calvados cellars.